April 10, 2019 — Today, documents originally uncovered by Giffords Law Center were used at a hearing of the House Committee on Education and Labor to confront Secretary Betsy DeVos over her push to allow schools to arm teachers. The documents highlighted by Representative Jahana Hayes (D-CT) at today’s hearing were identified in a Freedom of Information Act lawsuit filed by Democracy Forward on behalf of Giffords Law Center to Prevent Gun Violence, the American Federation of Teachers, and the Southern Poverty Law Center. The case demanded records concerning the Trump administration’s unlawful decision to permit the use of federal grant funds to arm teachers in classrooms across America. Secretary DeVos had previously claimed that it was up to states whether to use federal dollars to buy guns for teachers or train teachers to use guns, and that she did not have the authority to tell them they could not. At today’s hearing, she was confronted with documents showing that, in fact, the Education Department’s lawyers told her just the opposite: she does have the authority to decide whether federal education funds can be used for gun purchases or training, and it would be reasonable and within her legal authority for her to prevent that use. Secretary DeVos has repeatedly stated she does not have the authority to prohibit the use of taxpayer money to arm teachers. Read the lawsuit against the Trump Administration. Secretary DeVos’s decision to effectively greenlight using federal dollars to put guns in schools threatens the safety of young children, and today’s hearing underscores the importance of finding out what role gun lobby pressure played in the administration’s action. The suit came after public reports first revealed the administration would allow school districts to arm teachers using federal funds. The Department publicly cited requests from states, including Oklahoma, as the reason to arm teachers, but refused to provide the public all the information concerning which school districts made the request—an issue the gun lobby has pushed for years. 91% of children in high-income countries who are killed with firearms live in the United States. Nearly 60% of all high school students report fears of a shooting at their school or in their community. Nearly 40% of children exposed to a shooting will develop PTSD. ANALYSIS: Every Incident of Mishandled Guns in Schools: A comprehensive analysis from Giffords Law Center finds that they have been more than 50 publicly-reported incidents of mishandled guns at schools in the last five years. 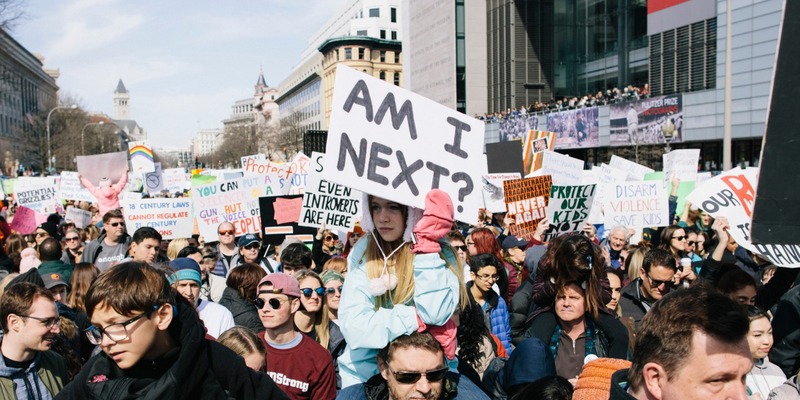 REPORT: The Truth about School Shootings: This report debunks dangerous myths perpetuated by the gun lobby that downplay the role of guns in gun violence. 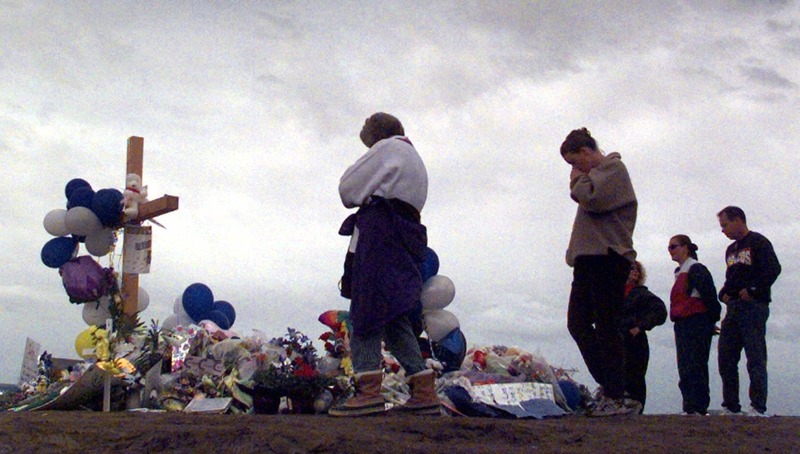 These myths were reinforced in a December 2019 report on school safety released by the Trump Administration. PRESS RELEASE: Jacksonville Parents, Elementary Students Sue Duval County, Florida Over Illegal, Reckless Decision to Let Inadequately Trained Staff Carry Guns in Schools: The program in question gives guns to non-law enforcement personnel without providing adequate training, putting school children in danger and violating Florida law.